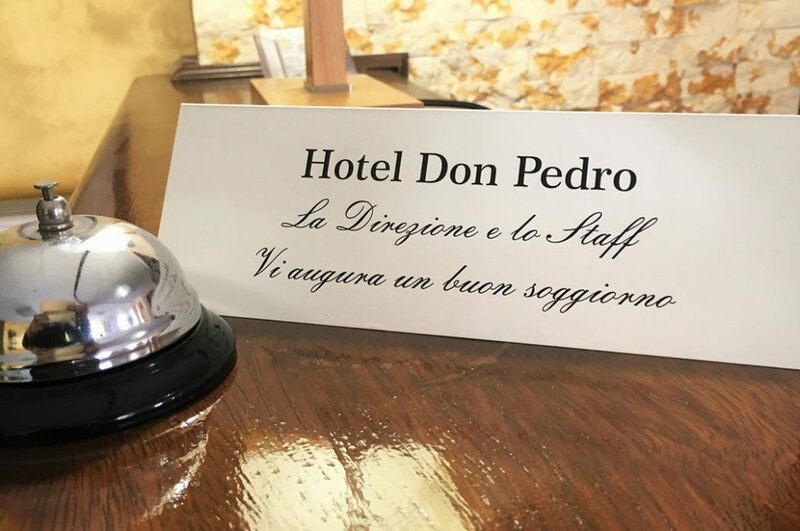 The staff of the Don Pedro Hotel Restaurant is delighted to welcome you and your four-legged friends into a pleasant, secluded and comfortable atmosphere, to ensure that your holiday is truly unforgettable. 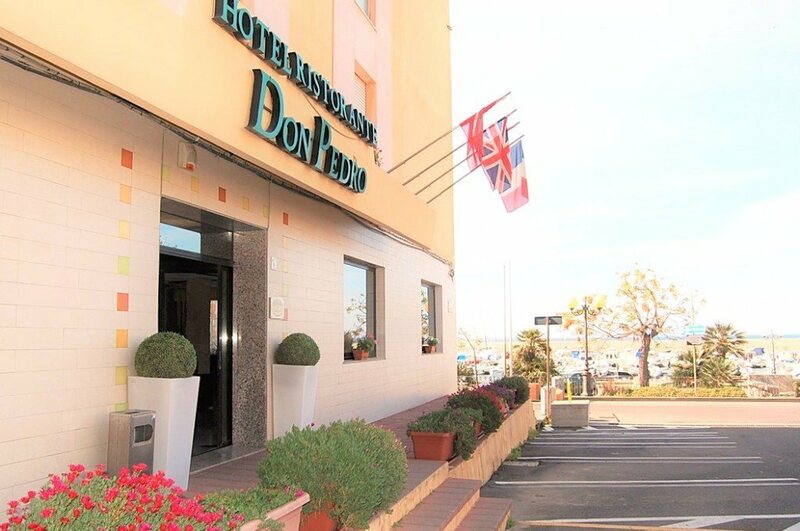 The Don Pedro is a 3 star hotel located in front of the Portoscuso marina. Portoscuso is a small coastal town in South-Western Sardinia, in the Sulcis Iglesiente area. Connected to the Marina and only 100 meters from the small beach of Sa Caletta, the Don Pedro Hotel is the perfect starting point to discover Southern Sardinia: in just a few minutes you can reach amazing sites, like the Pan di Zucchero, or long stretches of sandy beaches and inlets, such as Porto Paglietto Beach. 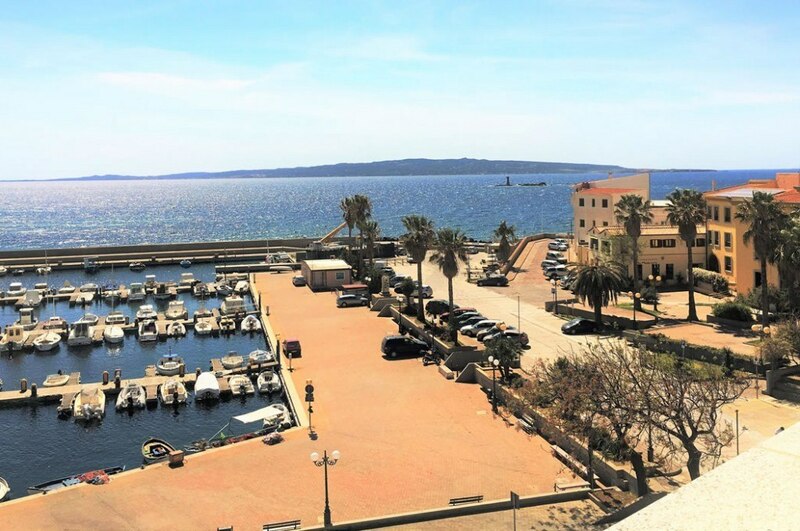 You can also visit charming hamlets, like Carloforte, take part in the traditional tuna fishing activities and visit the incredible mining sites of the Sulcis, such as Porto Flavia, the Great Serbariu Mine, in the municipality of Carbonia and only 15 km from the hotel . Furthermore, nearby you can find the biggest archeological site in the Sulcis area, Monte Sirai with its phoenician necropolis, approximately 10 km from the hotel. 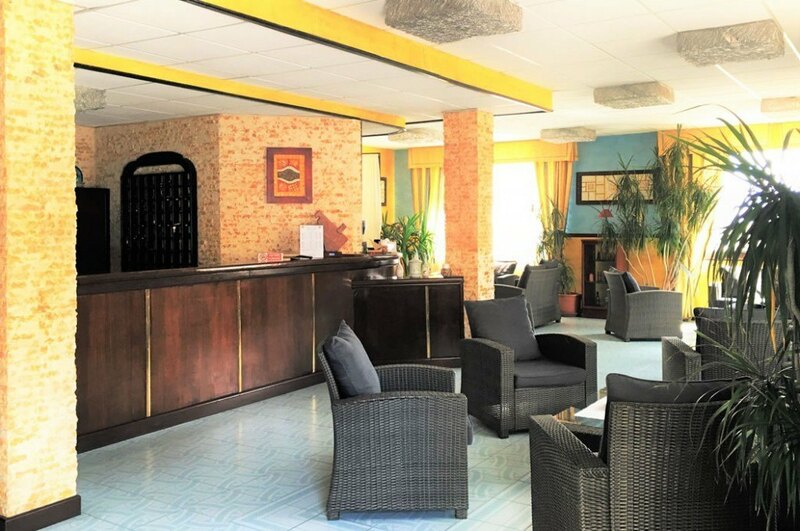 Open all year round, the Don Pedro Hotel features 45 rooms, divided into several categories, including family rooms. 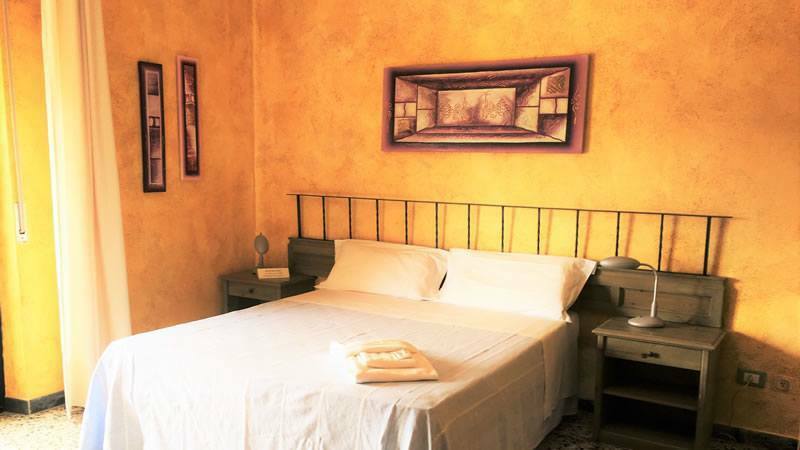 The rooms were recently renovated and are equipped with all amenities. 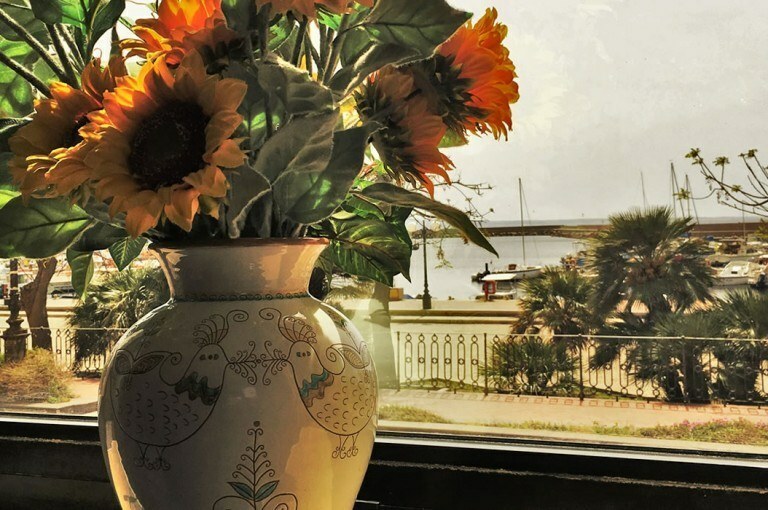 Our Don Pedro Restaurant will be delighted to welcome you into its large dining room equipped with a veranda overlooking the marina. Here you can taste a wide range of fish and meat dishes. Thanks to its strategic location, the Don Pedro hotel will be a great starting point for amazing day trips to discover our beautiful Sardinia. 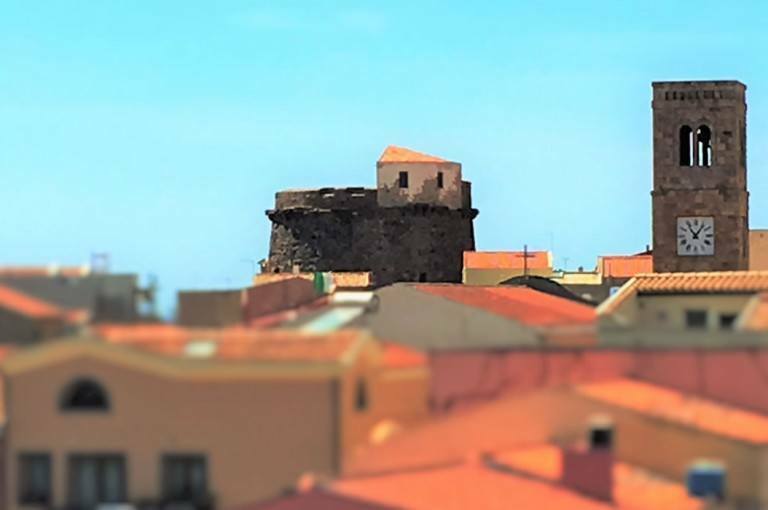 Discover offers and promotions for a holiday in South Sardinia. Jagged rocky shores alternate with beaches of fine sand, mine sites, natural monuments, ancient traditions and islets and villages pescatori..un territory that will remain in your heart. La fortuna di avere una costa con un mare cristallino,spiagge incontaminate,atmosfera da vero relax.La fortuna di avere una cultura millenaria ed un prodotto enogastronomico da tutti invidiato.Siamo agli sgoccioli di un’estate ricca di natura ma ancora da vivere.Vivere in un ambiente sereno e particolare come all’hotel Don Pedro . 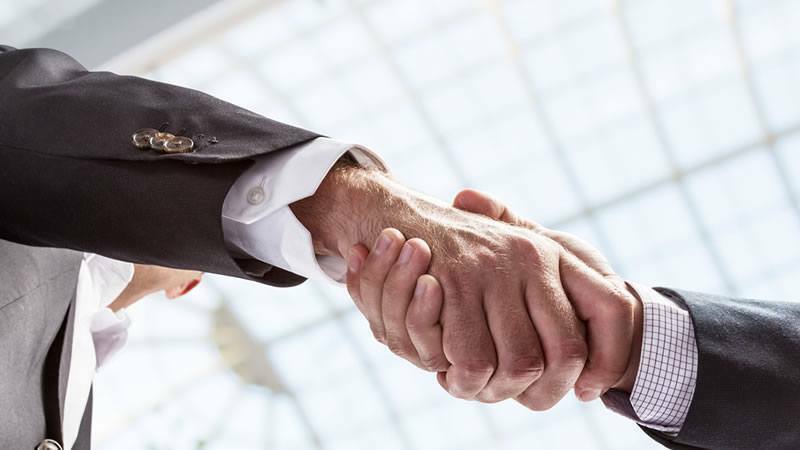 Qui il Cliente e’ di casa.